Kris came highly recommended to us to stage our home for sale and thankfully so. Not only was she very affordable but she did an amazing job! We were so pleased with her work we will be looking to hire her again to help with decor in our new home. We found her to be very friendly and professional. Everything was clearly communicated, she answered all our questions and gave us some great advice! After our consultation it was clear to me she was the right choice and this was easily confirmed once we saw how she had transformed our home. I would not hesitate to recommend her to my friends and family or anyone looking for help! 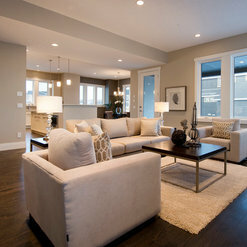 I hired Hyatt Staging to renew a real estate listing that was not showing well. Kris and her team were knowledgeable and didn't oversell her service or overload the home with too much furniture. The home looked great when her team was finished and it helped to sell a six month old listing in a down market in just a few weeks. I was impressed with her design, punctuality and how I was aware of all the costs up front with no surprises. I will use Hyatt on my next listing and they will be there before the house gets listed! Thank you Paul it means a lot for such a great review. 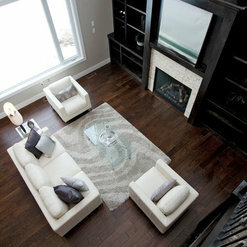 We are happy we could help and I look forward staging another home of yours. 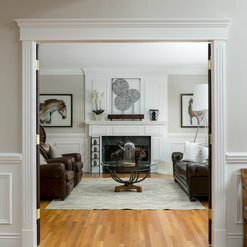 I been working with Kris Hyatt Staging & Redesign Inc since 2013 as their go to photographer. When it comes to furnishing and accessorizing a property, Kris & her team know exactly how to cater to every property style. 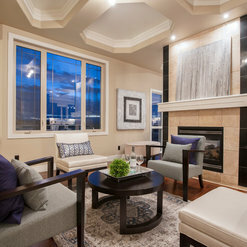 I have heard repeatedly from their clients of how pleased and proud to have Kris & her team as their go to stager. From a photographer's perspective, I love photographing their work and I am proud to add it to my portfolio. Kris is a great client to work with and I would recommend her to anyone who is looking to stage a home of any size. I have hired Kris over and over again in my real estate business, and truly feel like she is part of my real estate marketing team! 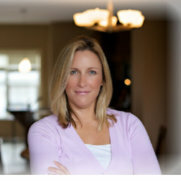 Kris has always gone above and beyond with me, my clients and the houses we've worked on together. I would highly recommend Kris and her team to anybody in need of the wide variety of services she offers around Staging, Design and more! I contacted Kris to provide some ideas and feedback on a home 'facelift' which I was planning. I didn't trust my own opinion so it was great to have her professional advice. Kris was enthusiastic and fun to work with. She helped me decide on items such as paint colours, tile, light fixtures and hardware. 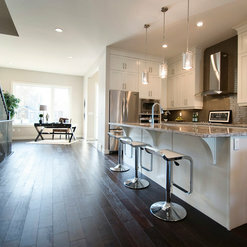 We love how the changes in our home make it look new again and have received many compliments on how beautiful it is. I first met Kris when she came to stage a spec house I was putting up for sale. I was immediately drawn to her energy and professionalism. Kris pulled together my existing furniture together with her great accessories to highlight all the highlights of the house. It turned out spectacular and I was able to sell the estate home for more than the listed price in the first week. Kris works wonders on any property and I have used her on every house since. I would recommend her to anyone that wants their home done right. Kris' flexibility ,versa tility and professionalism are what make her stand out. I believe she is one of the best in the field and anyone would be lucky to have her stage their home. I hired Hyatt Staging & ReDesign Inc to come into my home and incorporate existing design furniture and pieces along with some new elements. Kris did an excellent job of bringing new life to my home and decor. She has fabulous ideas and her excitement is very contagious. I am so pleased with the results and would refer this company to anyone without hesitation. Thank you Brenda for your very kind words. Im happy I could help. Kris has been helping me for years with design advice and has been great! She recently staged our house for us and it sold quickly in a pretty tough market. She definitely has a great eye and is very helpful. I would definitely use her again. Thank you Diane for your nice review. Enjoy your new home in BC. 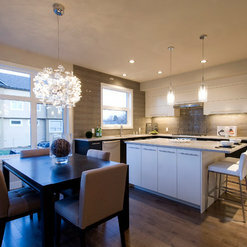 I enjoyed helping you design the finishes and also staging your house here. Keep in touch. Professionally, I have worked with Kris for many years. Her abilities and careful attention have not wavered in our tenured relationship. Kris possesses the charisma and character that is second to none! Her work has always been very well received with my customers. She has assisted me with faster sales, for top dollar...She is the best! She's super talented, patient and genuine. I trust her with every project and she always exceeds expectations while delivering below estimated cost. I cannot recommend her enough. 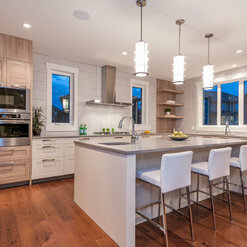 Kris Hyatt has been selecting furniture for her staging projects from us for years. 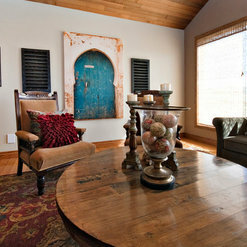 We love being able to accommodate her fabulous sense of style and design! Kris has an excellent eye for choosing the best combination of furniture and decor to create the optimum look for the homes that she stages. 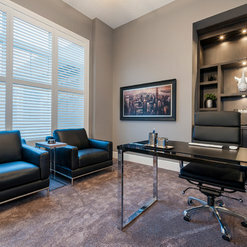 Hyatt Staging & ReDesign Inc. is highly recommended by Furniture Connection.